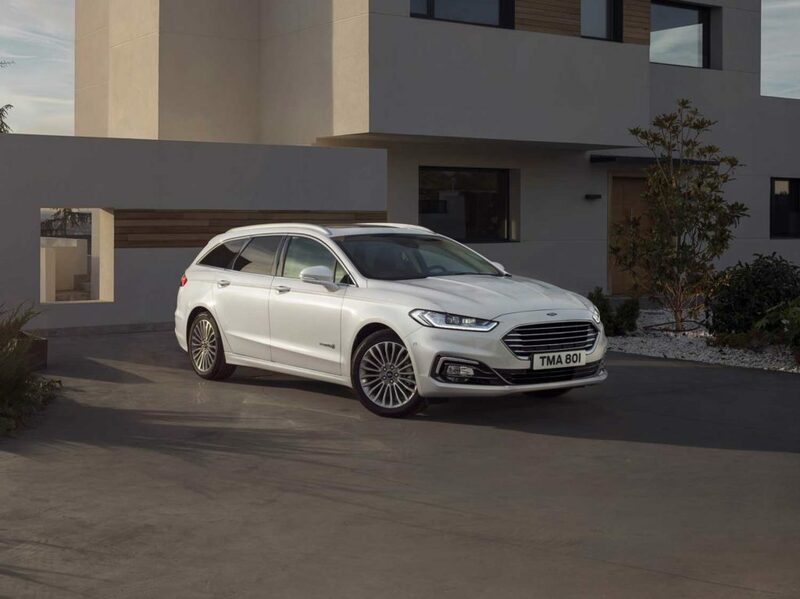 Ford’s Mondeo range now includes an enhanced hybrid wagon variant, with first deliveries expected in March. 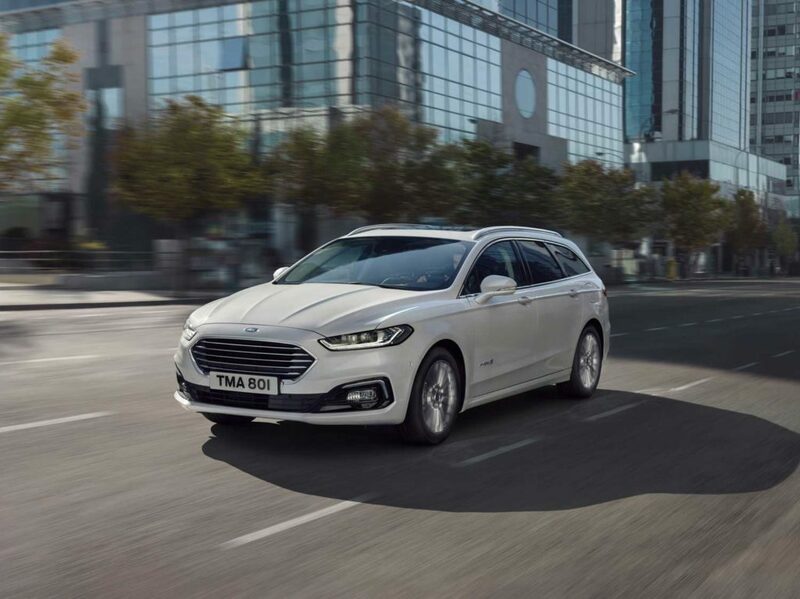 The self-charging hybrid features enhanced powertrain software which more effectively uses the engine torque to maximize fuel efficiency and performance. 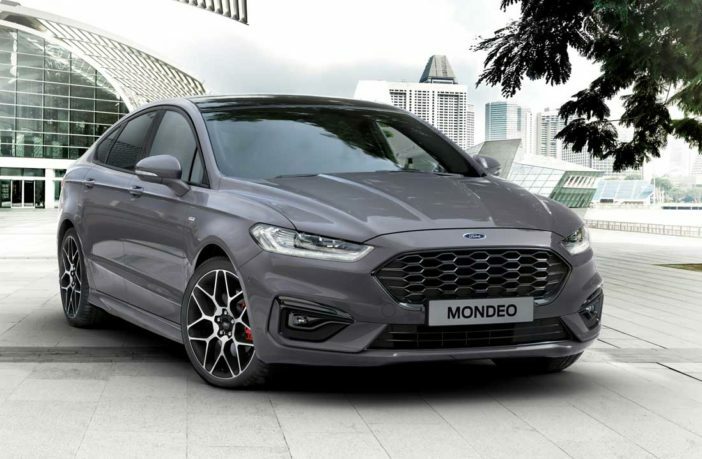 The hybrid powertrain produces 187ps and combines a specially developed 2-liter Atkinson cycle petrol engine, electric motor, generator, 1.4kWh lithium-ion battery and a Ford-developed power-split automatic transmission that emulates the performance of a CVT. Regen braking captures up to 90% of energy usually lost during braking, and contributes to projected CO₂ emissions of 98g/km for the existing hybrid four-door and 103g/km for the hybrid wagon. 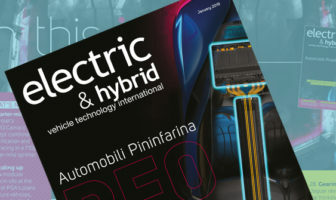 The vehicle includes a number of other technologies to optimize efficiency, including: Ford’s SmartGauge interface for monitoring fuel and energy consumption (and including Brake Coach, which encourages gradual braking to return more energy to the battery); electric power-assisted steering and electric air-conditioning; powertrain cooling and vacuum systems, which reduce demands on the engine; and a specially developed exhaust gas heat recovery system that enables rapid cabin warming.